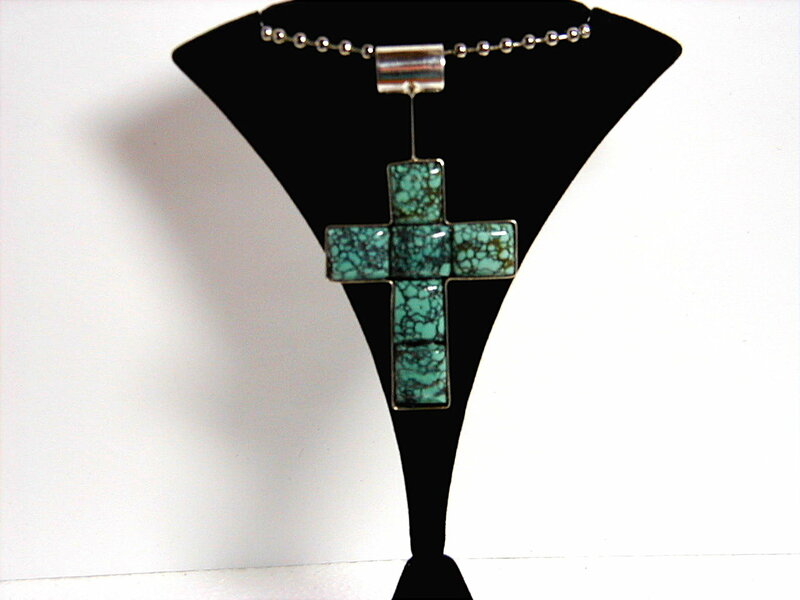 with only the Turquoise nuget showing. 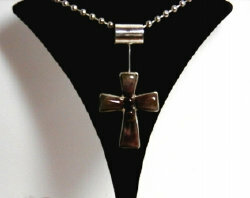 Go to Pendants Page 2. 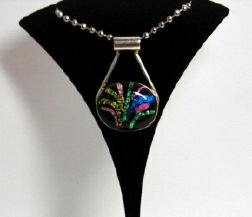 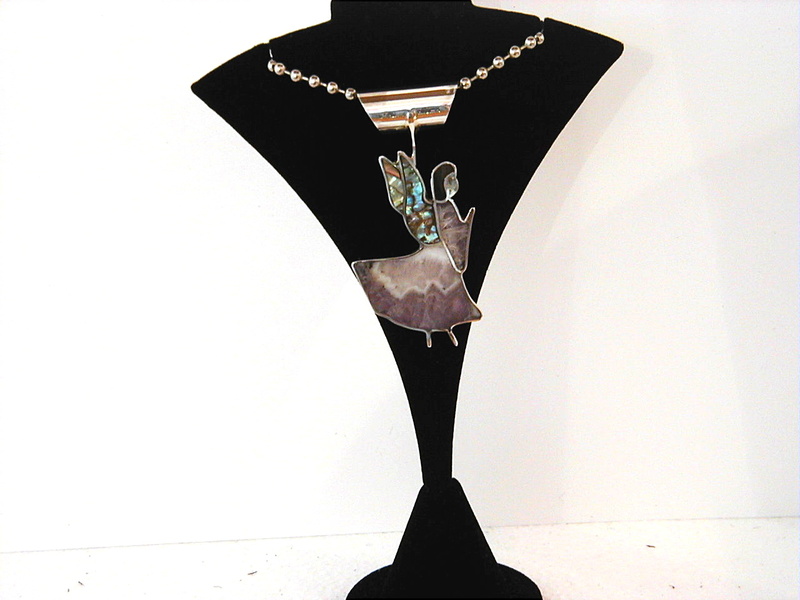 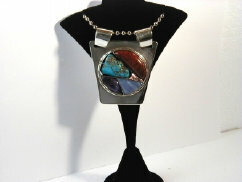 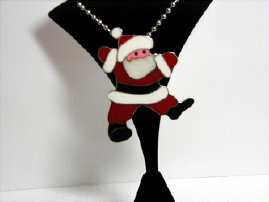 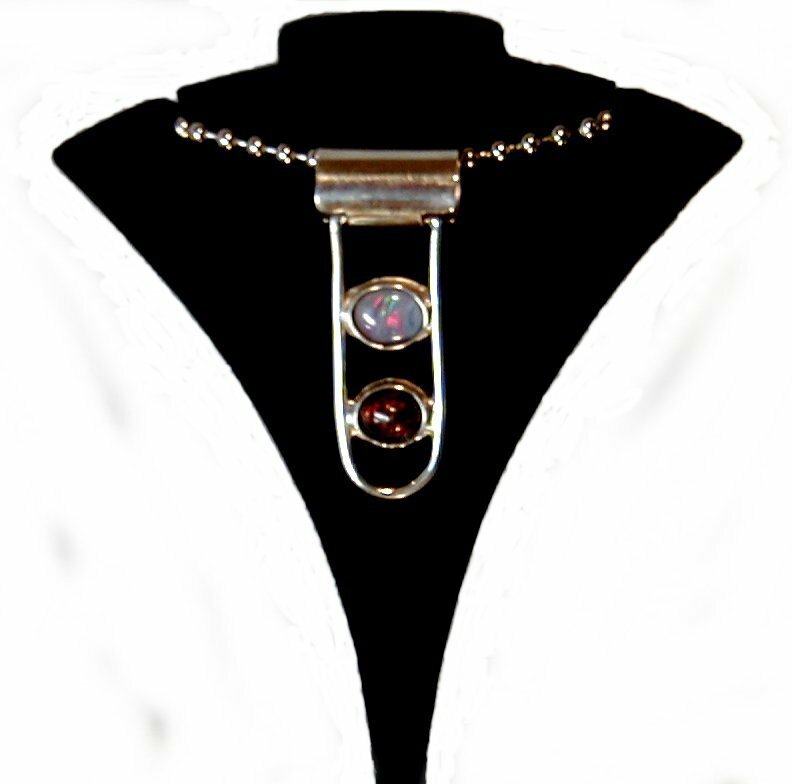 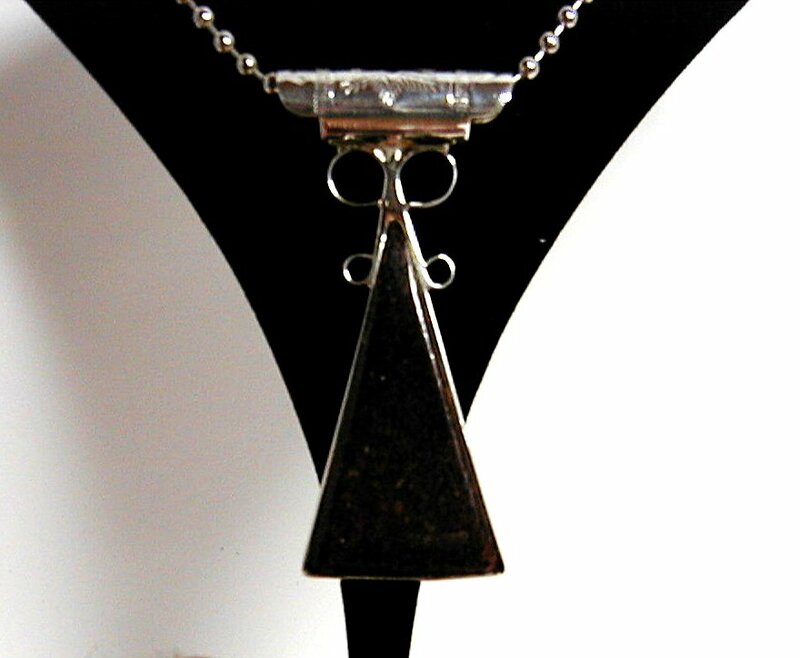 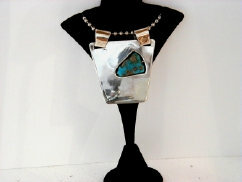 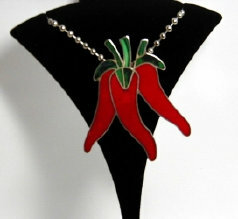 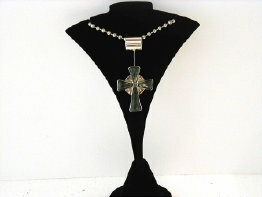 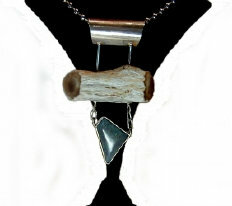 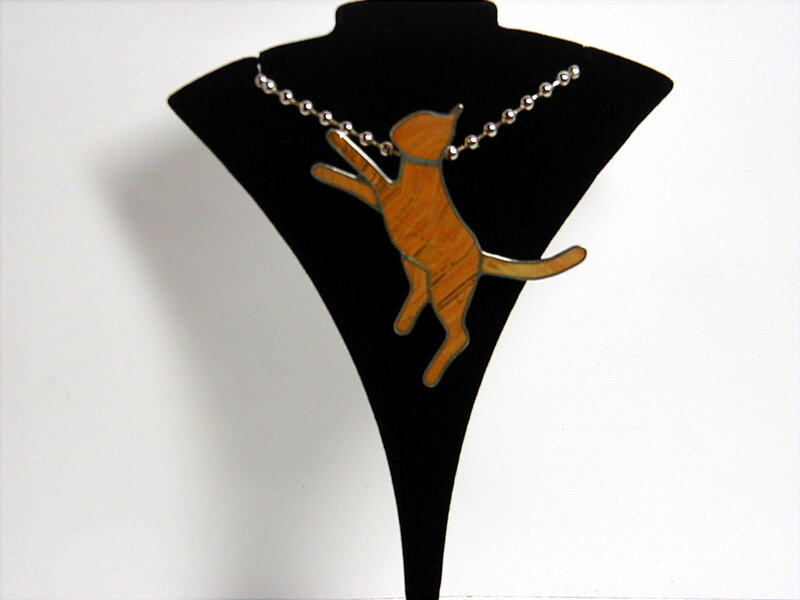 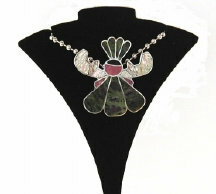 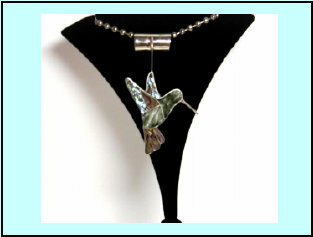 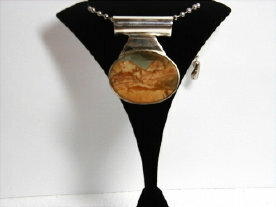 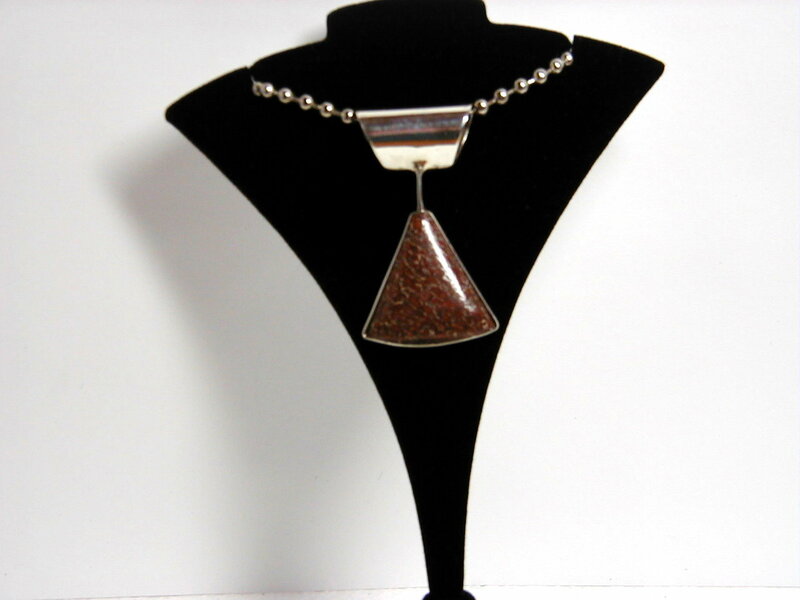 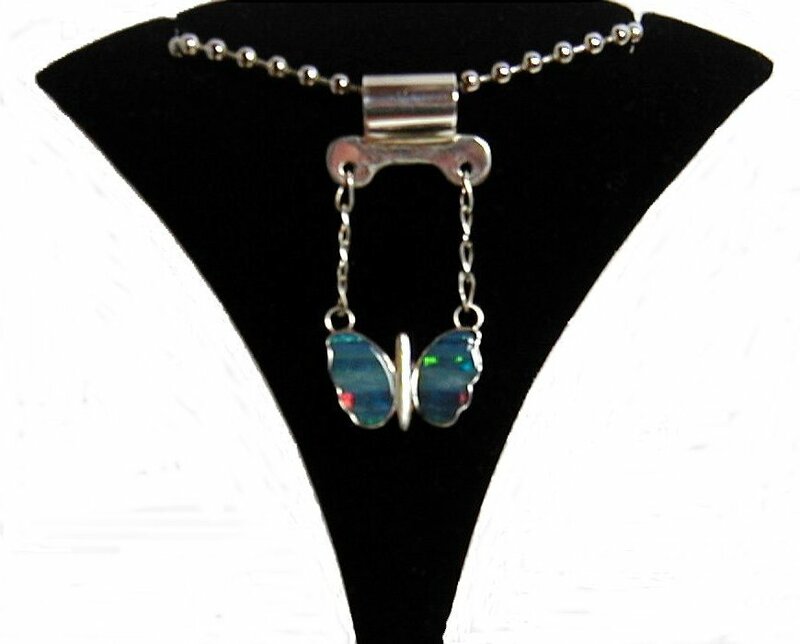 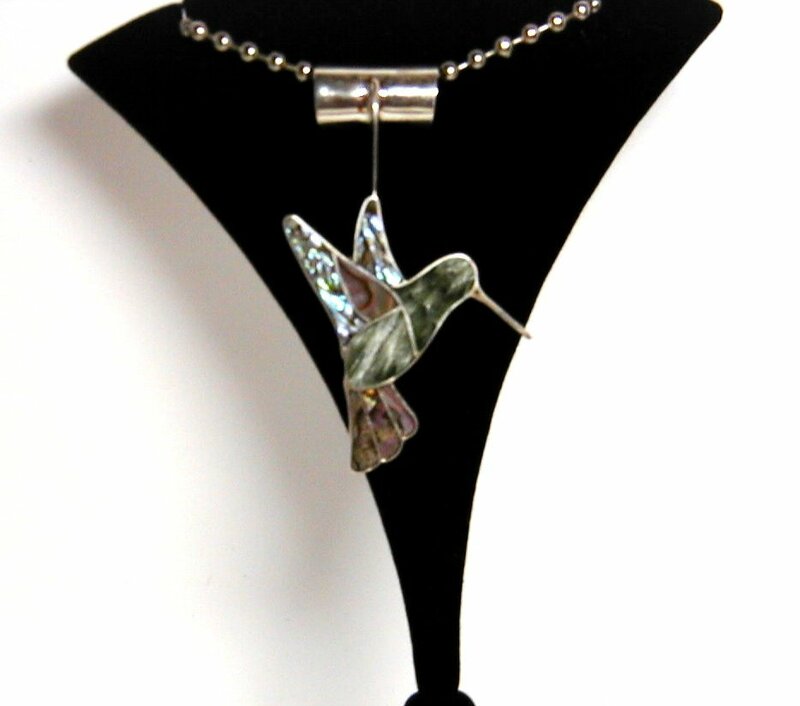 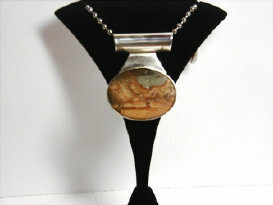 Go to Pendants Page 3.
in your cart or to Checkout"